It seems to me that we have moved house FAR too often in the last few years. We moved from Harlow to St Albans for work. Then from St Albans to Sleaford in Lincolnshire, again for work. And finally we have moved into our very own house in Grantham, Lincolnshire – and I’m NOT planning on moving house again for a long long time! But, in moving so many many times, we now have a list of must do’s when we moving house that guarantee to make things so much easier and less stressful – which let’s face it, is the dream of everyone when moving! Over the moves we have had, we have moved ourselves in a hired van once. We’ve hired a man and a van twice. We’ve hired a removal company to pack up the whole lot once and the last time we packed ourselves but hired a removal company to actually do the heavy lifting. I have to say, that on the whole, organising a removal company is THE way to move house without all the stress. 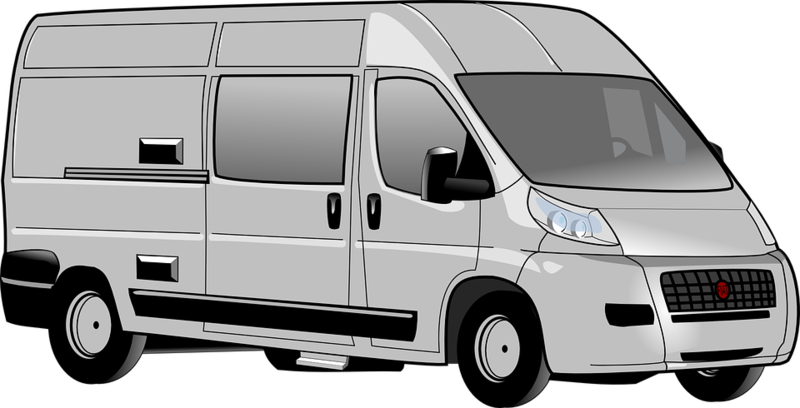 The absolute best thing about removal companies is that they can do everything in about a quarter of the time that we could do it ourselves. 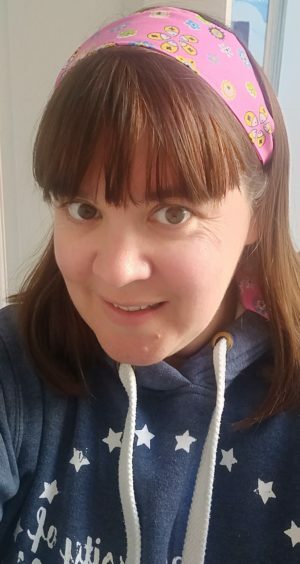 We originally thought that saving a bit of money was the most important thing to do, but once we had the children home we realised that actually our time was the most important thing – and if we could pay someone to do it all for us so we just had to walk out the door, well that was a win win situation. No yelling at each other, no lost boxes or toys, and no stressful children to deal with. We just had to unpack it all at the other end. Organise Cleaning the House in Advance! 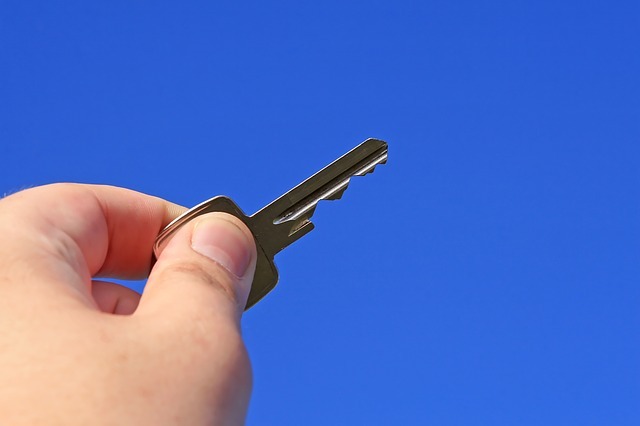 If you are moving from a rented property, then it’ll be in your contract that you have to leave the house as clean as when you first rented it. Easier enough I thought – hmmm, easier said than done! In total it took us about a month of really hard graft to get the house to the state that it needed to be in – and I wouldn’t have said that our house was particularly untidy or dirty. But once you factor in things like getting the windows professionally cleaned, getting carpets and curtains professionally cleaned and then general cleaning, it took an age! So our must do is to organise all house cleaning in advance so you know that you won’t be scrabbling around with only a few days to go. If you are moving from your own house, there is no obligation to have the house cleaned, but I do think that ultimately it’s a nice way to leave your house for the next owners. It might be harder to do things like get the carpets professionally cleaned when you are moving out the same day as your furniture, but a good deep clean a few days before you leave will make you feel better, and will be so very welcomed by the new owners. It wasn’t until our third move that we realised, a year later, that we still had piles of boxes in the garage that we hadn’t even opened. We’ve always worked on the theory that if we store something and haven’t touched it for 6 months then we probably don’t want it! So why we kept everything in boxes for a year baffles me! This last time round however, we were determined not to make the same mistake – and about 6 months before we were going to move we started to declutter. Pretty much anything that hadn’t been touched since we moved in went off to the recycling centre, swiftly followed by the innumerable pots and pans, random cups and glasses and store cupboard food that went out of date back in 1999 (OK not quite that old but not far off!) It did take some doing, but the utter relief when we moved into our new house and all the boxes were unpacked in a few days was unsurpassable! We had been in Sleaford for about 9 months before I realised that my driving licence was STILL in the old address. That was swiftly followed by the realisation that it was not only my driving licence but we still had credit cards registered to the old address along with a National Trust membership and our pet insurance. Somehow, in the madness of moving we just hadn’t taken the time to organise all the different changes of address. It did feel a little like an uphill battle, but once I got going on it, it probably took about 2 hours all told to get all the addresses changed. I think one of the best things we did was to pay for a redirection from Royal Mail for the first 12 months, as this allowed us to catch any other post that we hadn’t realised about and get it sorted when it came through! 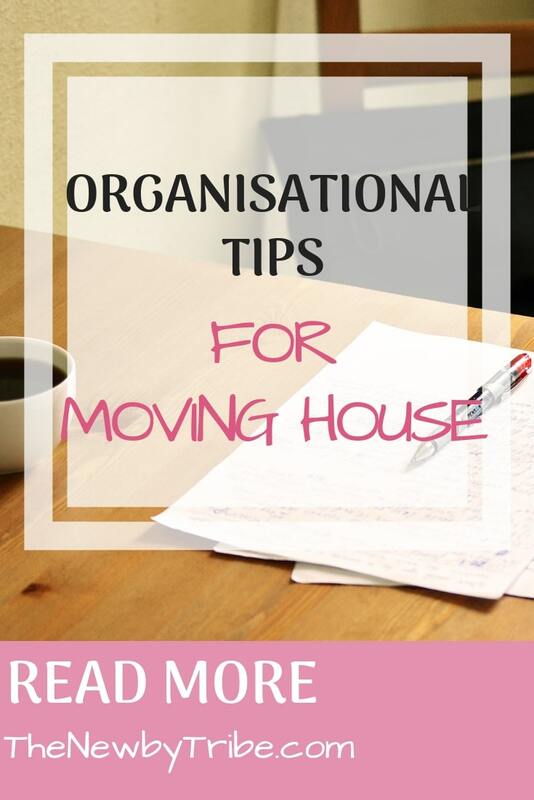 So those are my top organisational tips for moving house! If you are moving with kids then you might want to check out my post on the top 10 tips for moving with kids!